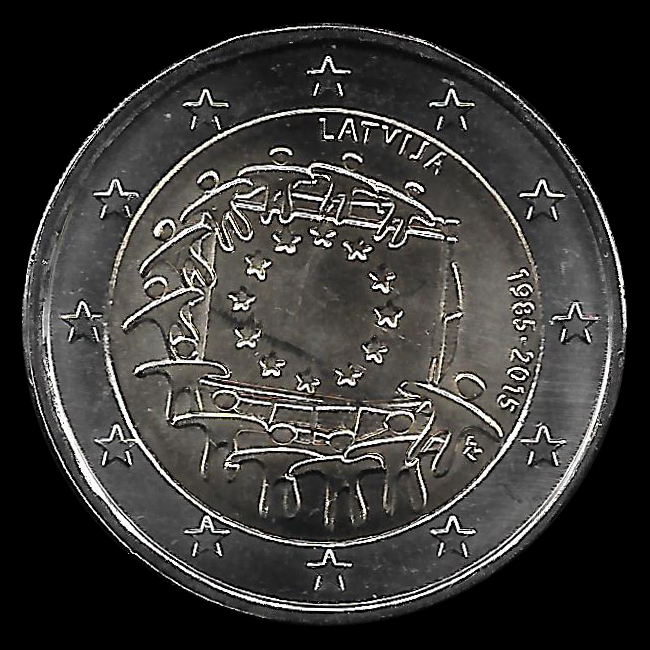 The access of Lithuania to the European Monetary Union was originally scheduled on January 1, 2007, but was postponed first to 2010, then 2013 and then 2015 due to the inability to satisfy part of the Maastricht parameters. 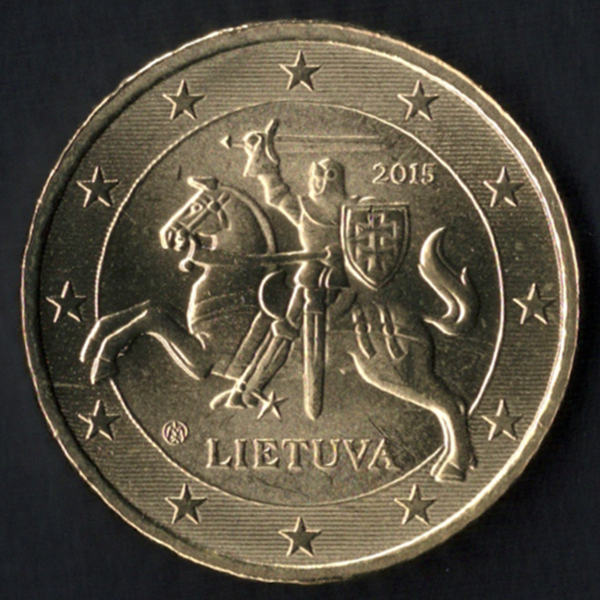 The approval by the European Commission to the access of Lithuania in the euro zone was given on June 4, 2014, with the agreement of the European Central Bank. 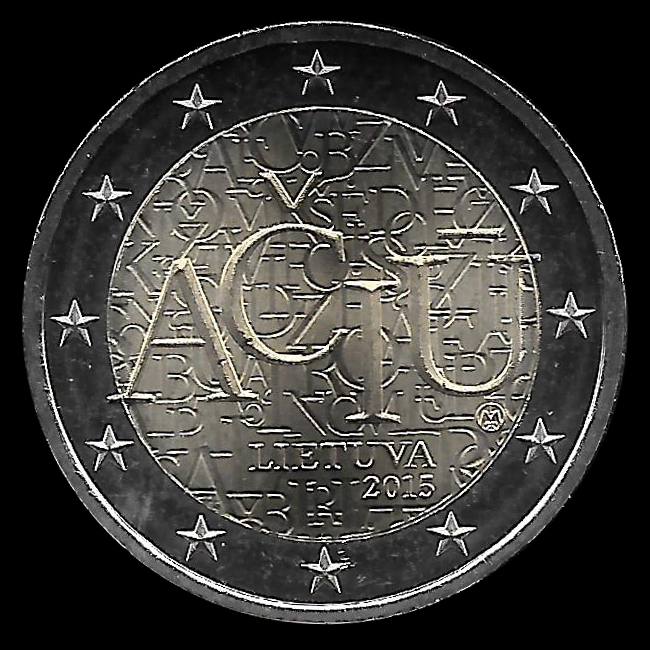 The Council of the European Union took the final decision on July 23, after the positive vote of the European Parliament on 16 July. 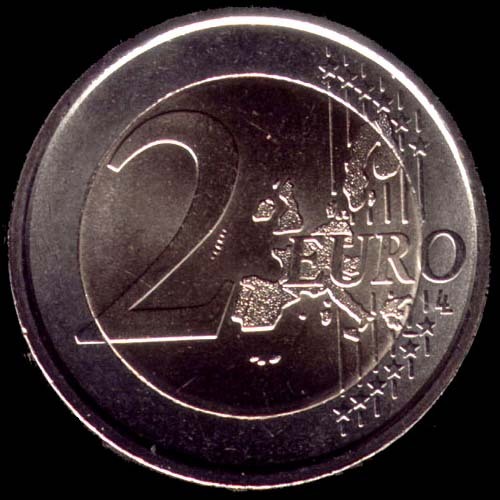 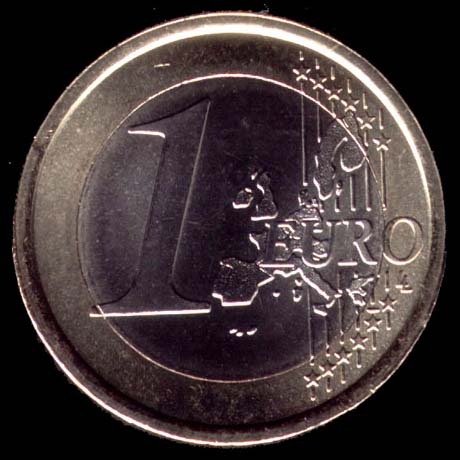 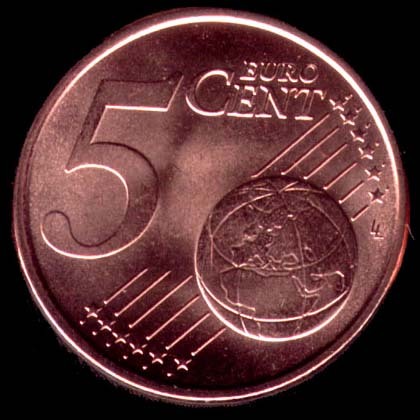 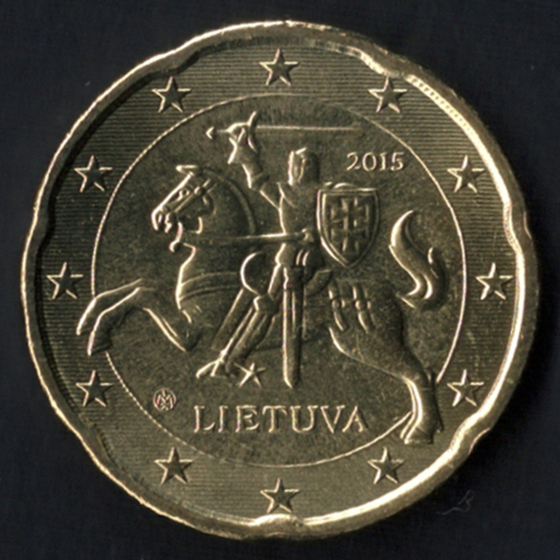 The exchange rate between the old currency and the euro was fixed at 3.4528 litas for 1 euro. 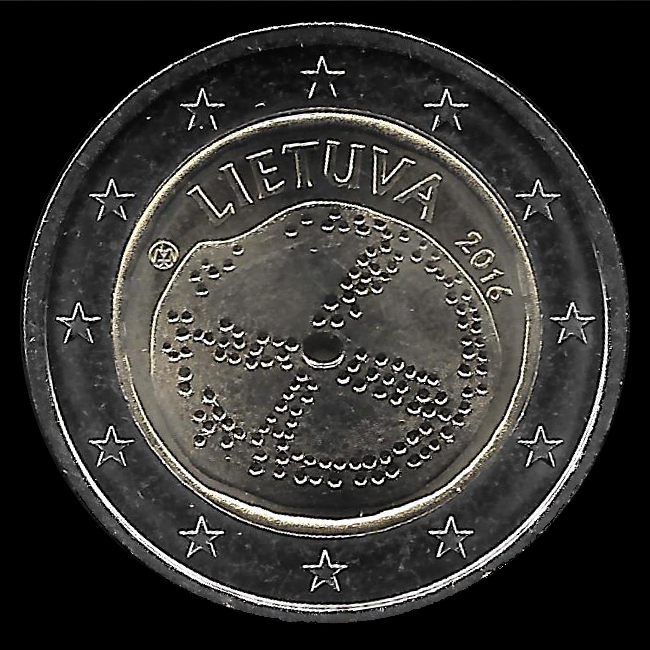 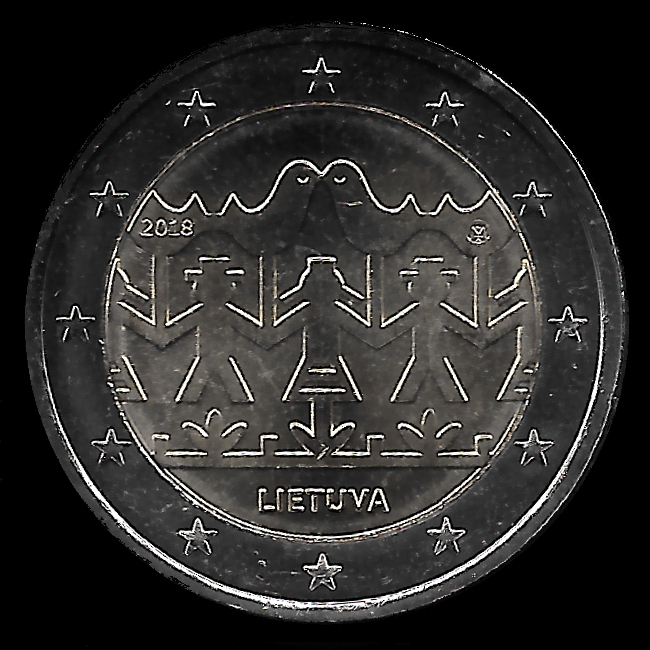 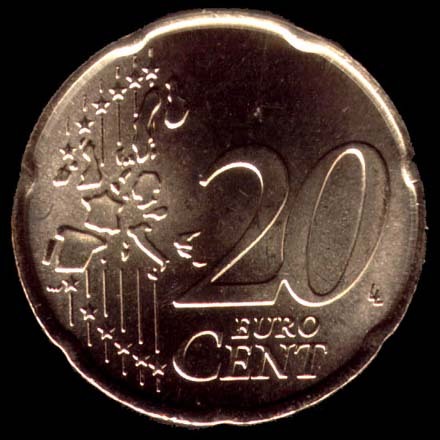 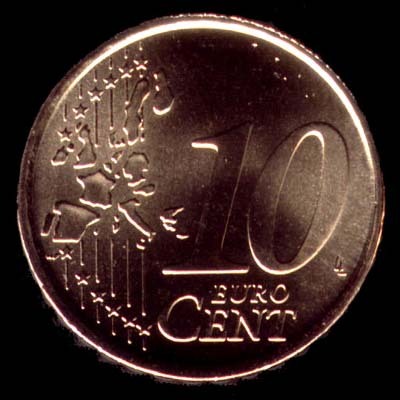 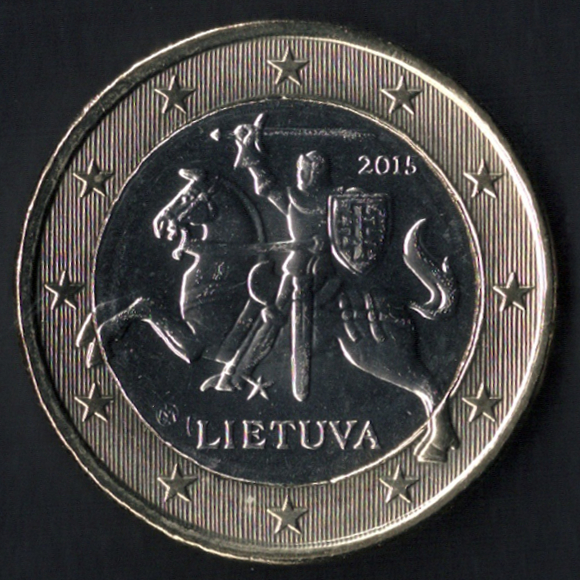 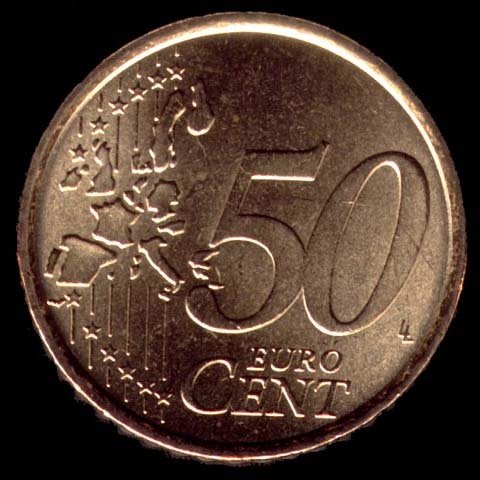 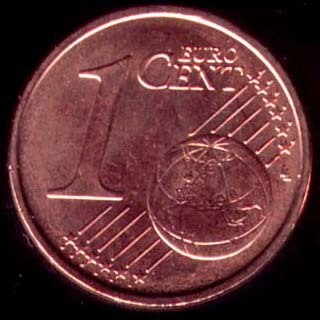 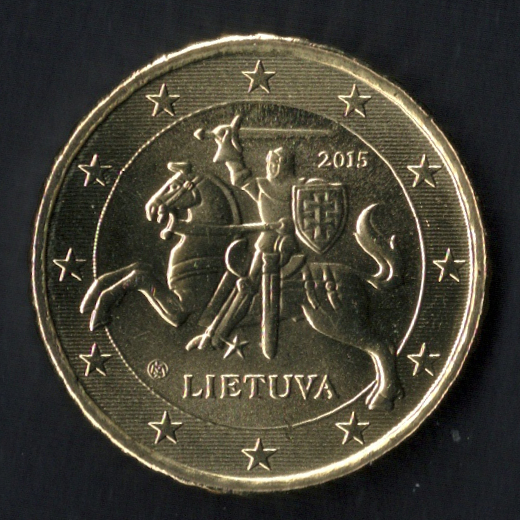 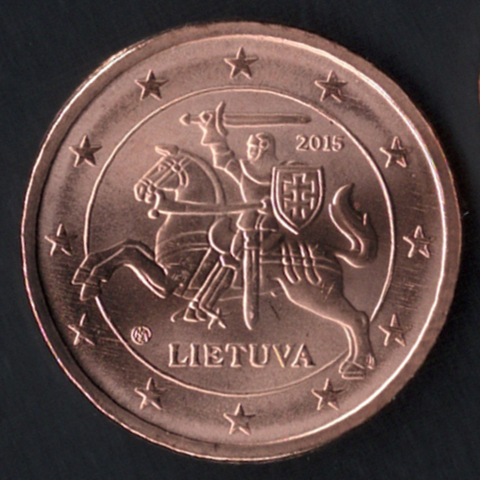 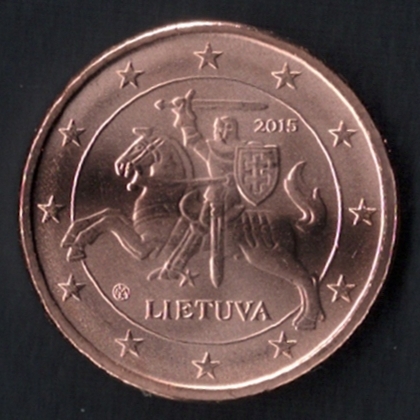 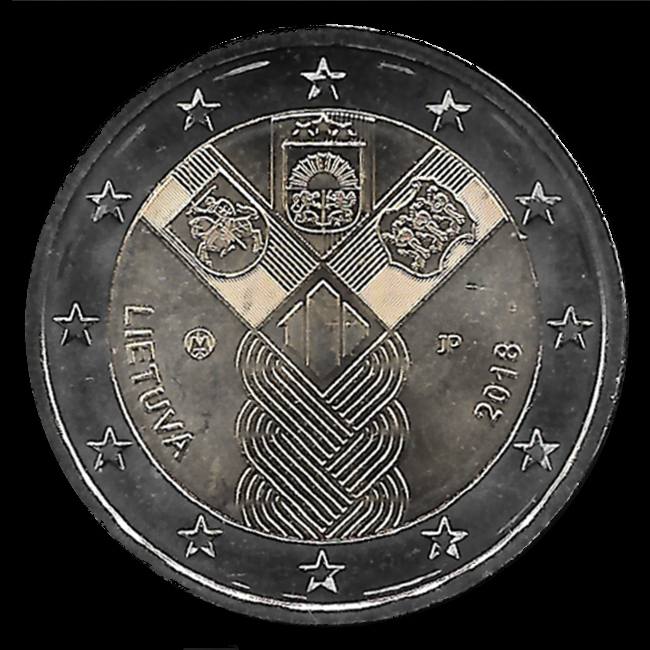 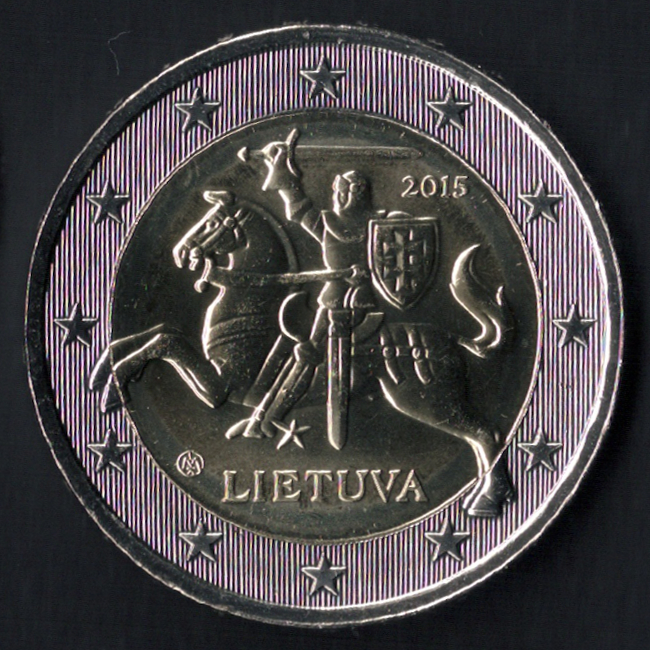 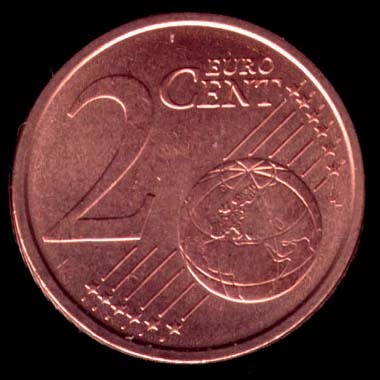 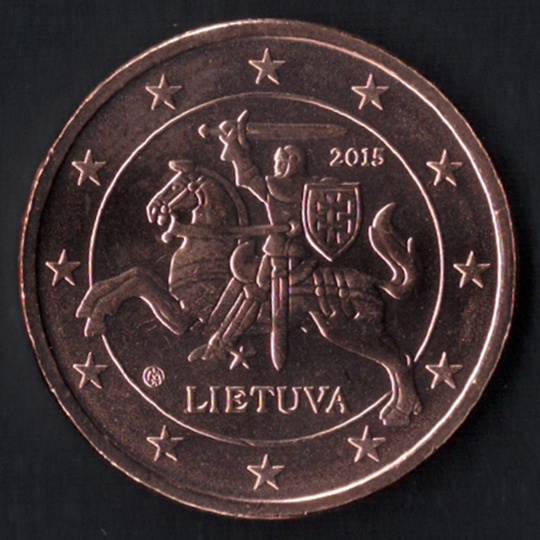 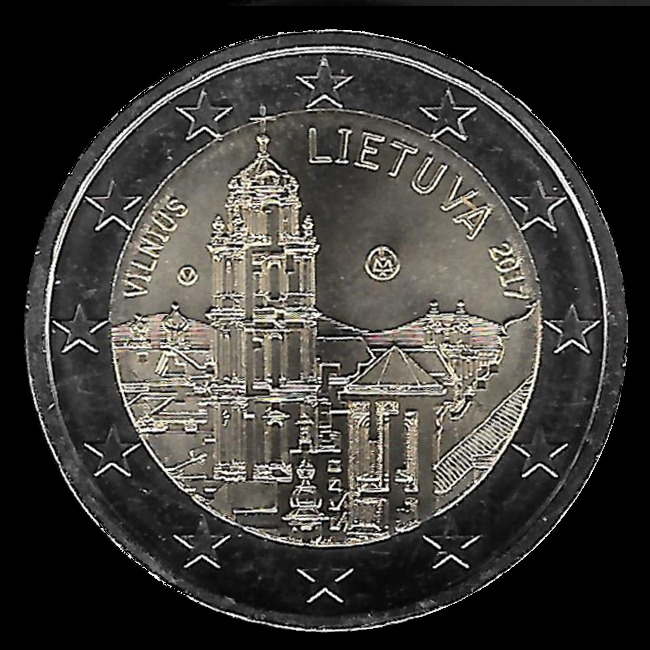 All coins depict the image of the Lithuanian knight Vytis, created by sculptor Antanas Žukauskas, symbol of the Baltic state and present the national coat of arms.